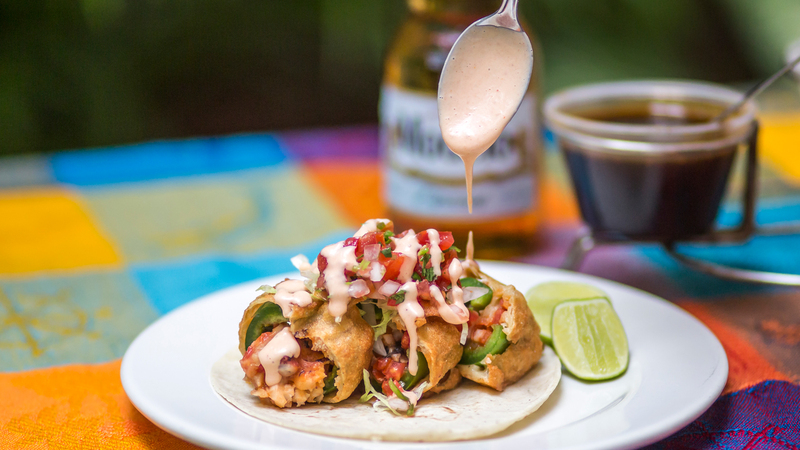 FOUR PLACES IN PUERTO VALLARTA WHERE YOU WILL WANT TO GRAB A TACO. Convinced that in coastal destinations you can not only enjoy good seafood, but a great Mexican taco as well, I decided to start a taco tour in search of the best tacos in Puerto Vallarta. 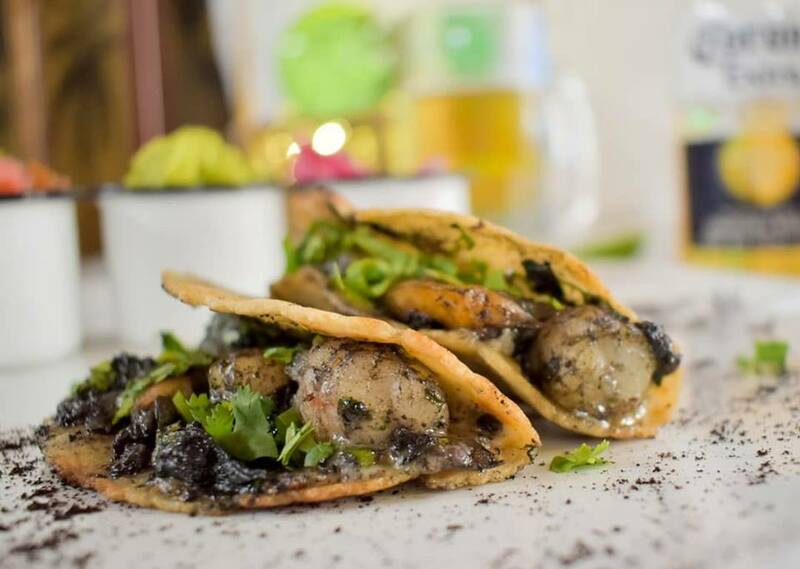 The gastronomic proposal in Vallarta is as immense as its seas, and the tacos occupy a very important place among the foods that the locals of this beautiful port enjoy every day. 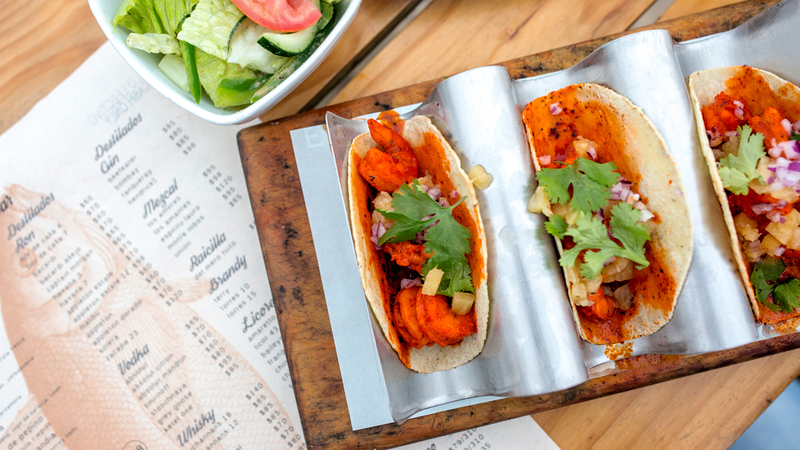 The first stop of the tour is in the unmissable tacos El Cuñado. 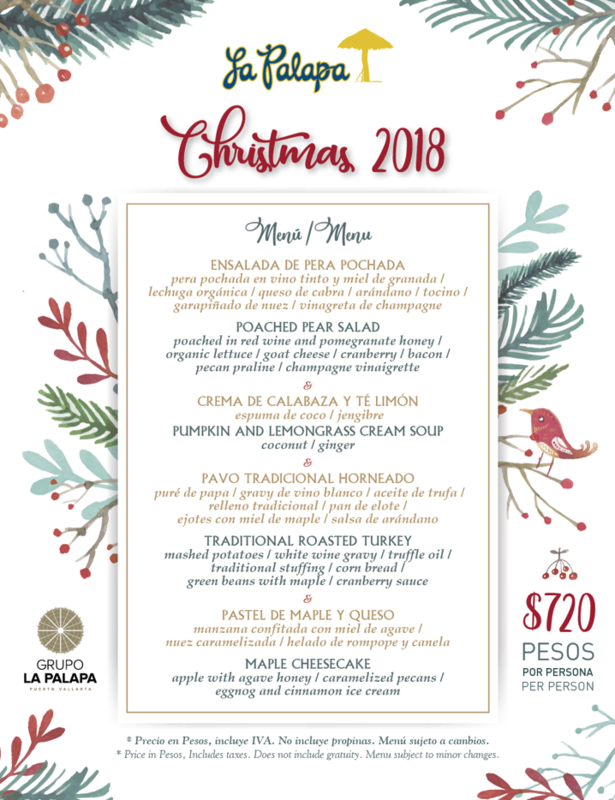 Family taquería with more than 30 years in Puerto Vallarta that owes its peculiar name to the jokes that diners made to the taquero when his sisters attended the premises. 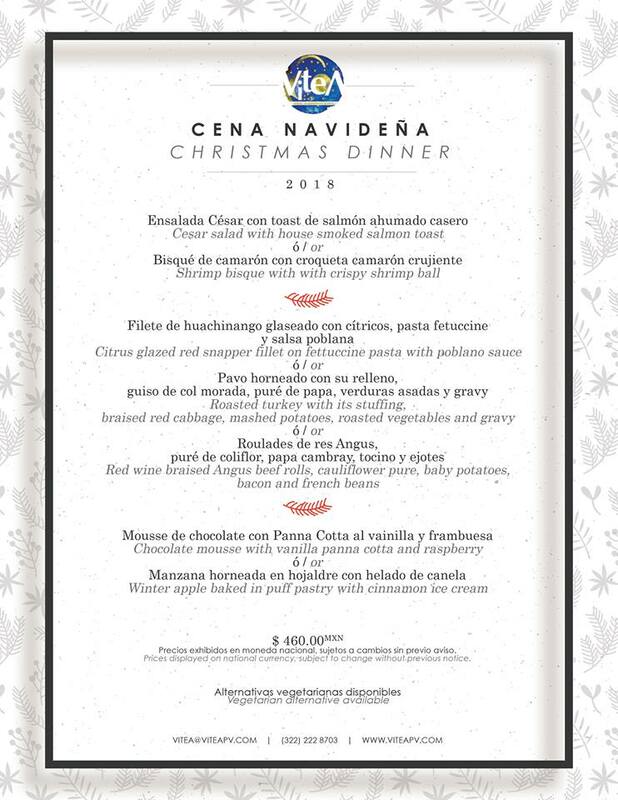 El Cuñado meaning brother-in-law. 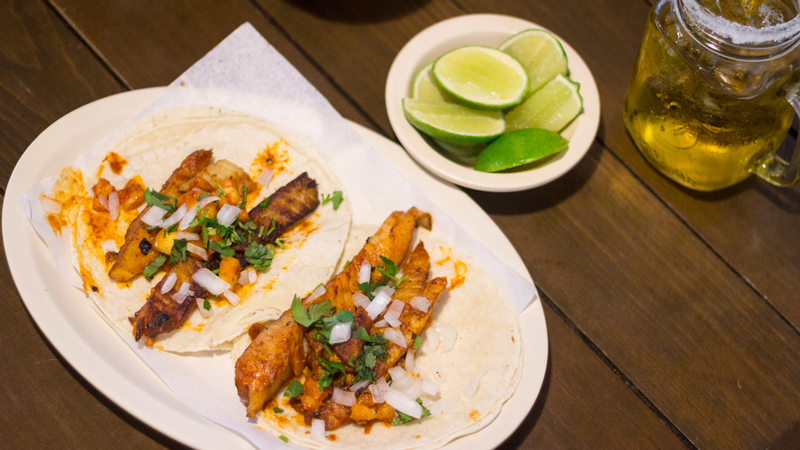 With a delicious variety of tacos ranging from the famous roast beef, marinated, chorizo, to the unique machaca, this taqueria located in Olas Altas a block from the dock on Calle Francisca Rodríguez, awaits you with a great atmosphere and excellent service. 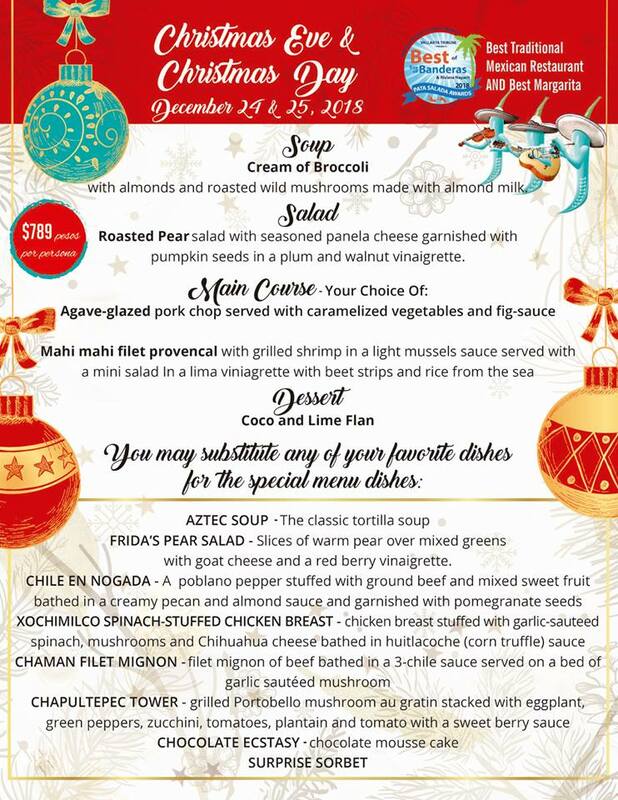 In my tour I could not stop visiting the restaurant Merida grill, a beautifully decorated place that holds the distinction of being the only one in Puerto Vallarta that offers Yucatecan food. I set out to try one of its gastronomic gems, the grilled shrimp taco. While this succulent delicacy maintains a strong bond with the sea, as shrimp is its main ingredient, the preparation is unique. The ingredients are: shrimp, cilantro, white onion, epazote and ebra cheese . 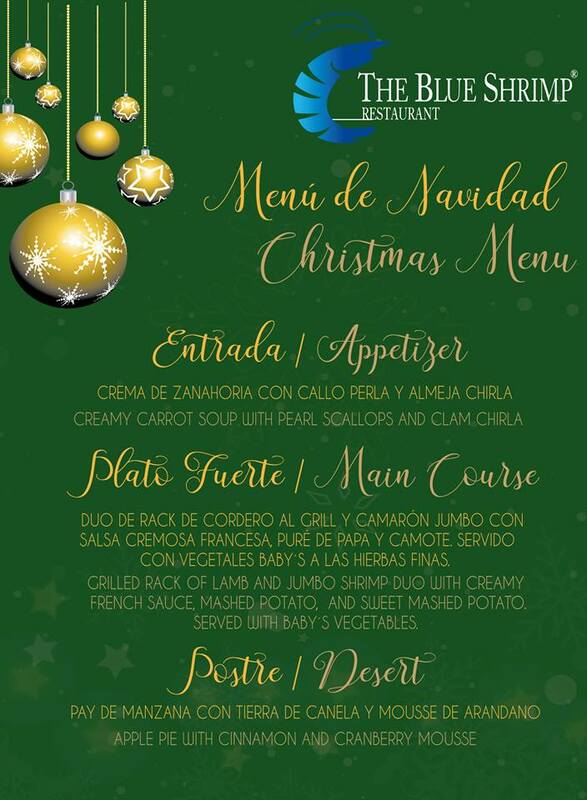 You will find this treasure at Venustiano Carranza 210, in the Romantic Zone of Puerto Vallarta. You could not miss the carnitas tacos on this tour. We all know that this delicious delicacy is home to the state of Michoacán, even many will say that there are no better carnitas than those prepared there. However, in Carnitas Lalo, the taste is very good and they maintain the tradition of accompanying a good taco with chiles in vinegar. In short, this street stand is a great option for those who love carnitas. 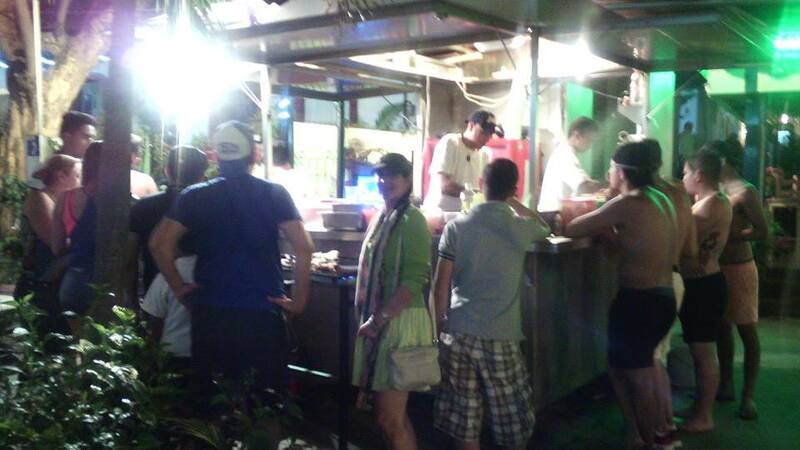 This street taco stand can be found on the corner of Aguacate and Venustiano Carranza. To conclude this list with a flourish, I headed to the Mariscos Cisneros restaurant. A very nice place where you can enjoy delicious dishes with fresh ingredients. 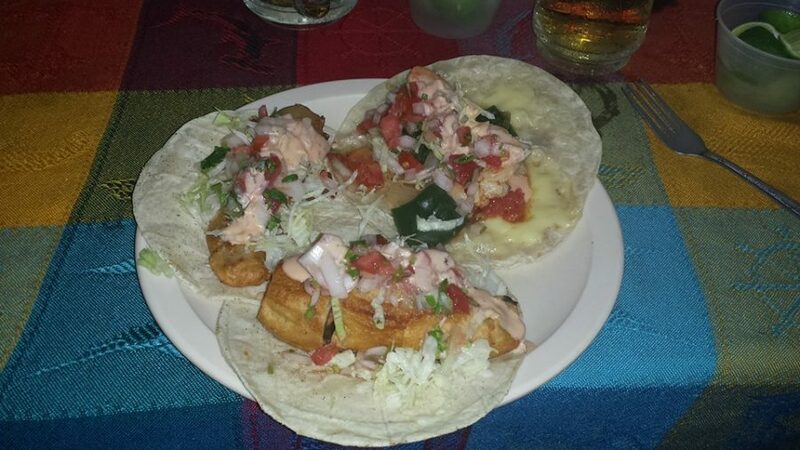 Since what interests us in this tour are the tacos, do not hesitate to ask for the famous chile taco filled with shrimp. In short, this taco was for me a discovery that combines the texture and flavor of the classic tacos de relleno but gives a twist when incorporating the shrimp as a base ingredient. A taste impossible to describe and that you can not stop enjoying. You can find Mariscos Cisneros at Aguacate 271, Zona Romántica. 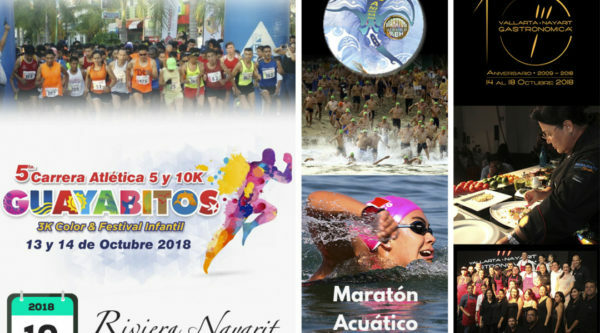 Posted on November 17, 2018 Author Todd BatesCategories Buyer Information, Food, Life Style, Puerto VallartaTags Food, Life Style, Puerto VallartaLeave a comment on FOUR PLACES IN PUERTO VALLARTA WHERE YOU WILL WANT TO GRAB A TACO. When the most Mexican dish (tacos) is prepared with seafood, our palate enjoys a series of fresh flavors that, combined with sauces, typical dressings and refreshing drinks; it gives us a pleasant experience and make us feel fortunate to live on the coast. 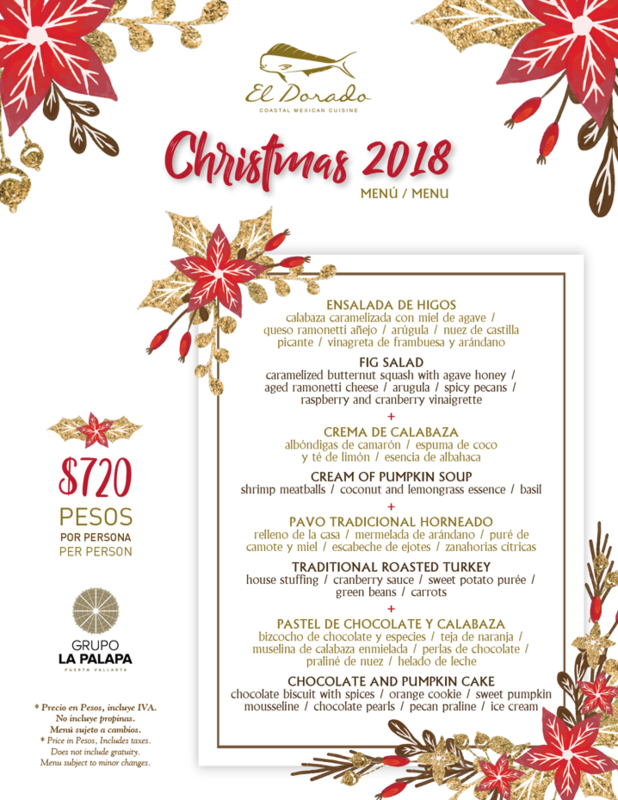 Here at our destination, the options and proposals are many, ranging from establishments that offer the classic tacos capeados to those that experiment and reinvent the recipes with unconventional ingredients. 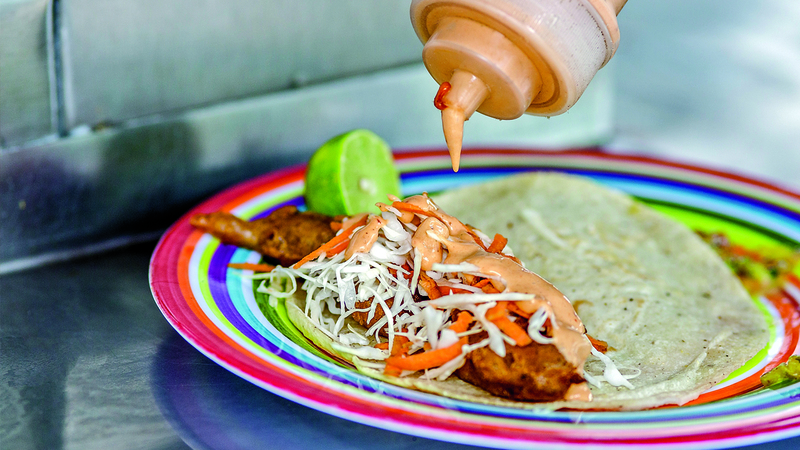 On this occasion, we introduce you to 7 seafood taco stalls in Puerto Vallarta and we invite you to visit them to enjoy their specialties. Vegan tacos? In Mexico?? Seriously?? Absolutely! And those can be found on virtually any block. You just need to know what to look for. The last time my husband, Alejandro, and I traveled to Mexico as vegans, it was a short trip and we spent most of our time with family and friends. That was in 2010, and Querétaro wasn’t exactly bustling with vegan activity. This time, however, we are here for two months and are definitely settling in for a bit. Six weeks into our stay, we’ve had ample opportunity to get out and explore the scene, and we can honestly say that we’ve been more than pleasantly surprised by the variety of vegan Mexican food available. Lucky for us, days after our arrival Vegan Fest Querétaro was happening. Once a month, on either the first or second Sunday, Vegan Fest Querétaro takes place right in the historic downtown, which is the perfect way to get acclimated to the local Mexican vegan food scene, including products, foods, and businesses that cater to vegans. 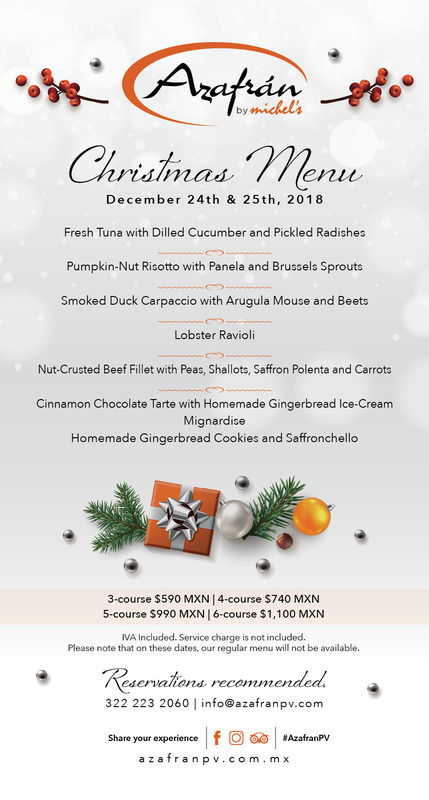 For any vegans visiting the area, Vegan Fest Querétaro should be on the top of your list of things to do in Queretaro Mexico. VFQ is held in the courtyard of a sweet little vintage hotel and seems to me to be just the right size to spend a couple of hours perusing the natural and organic products, sampling artisanal foods, attending a talk or workshop, and making your purchases. And of course, enjoying a delicious vegan Mexican dish for lunch! The organizers also put on a similar event in nearby San Miguel de Allende on or around the third Sunday of the month. You can find all the details on the event’s Facebook page. A sweet little spot in the historic downtown tucked away in a courtyard with some other restaurants and a tiny theater. It’s a great place to go if you’ve got some omnivores in the bunch, as each person can order from the restaurant of their choosing and everyone eats together at a table in the courtyard. 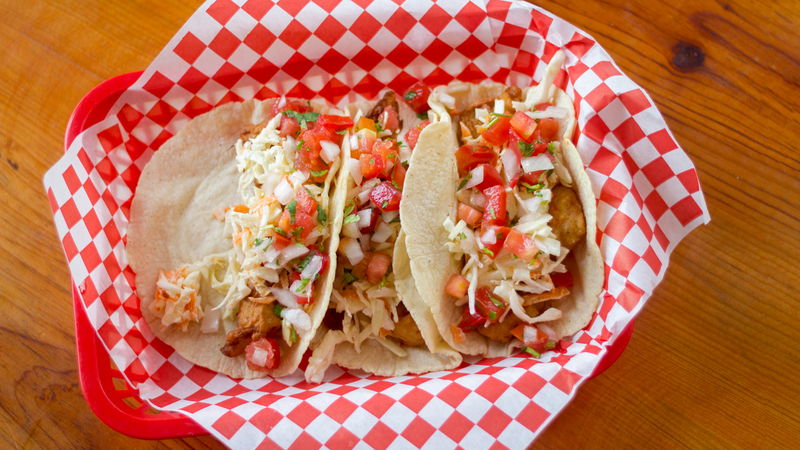 TacoGreen specializes in, of course, tacos, but don’t let that stop you from trying something else on the menu. The veggie burgers are super satisfying, and if you need a serious hit of veggies, don’t miss the raw zucchini noodles bowl. 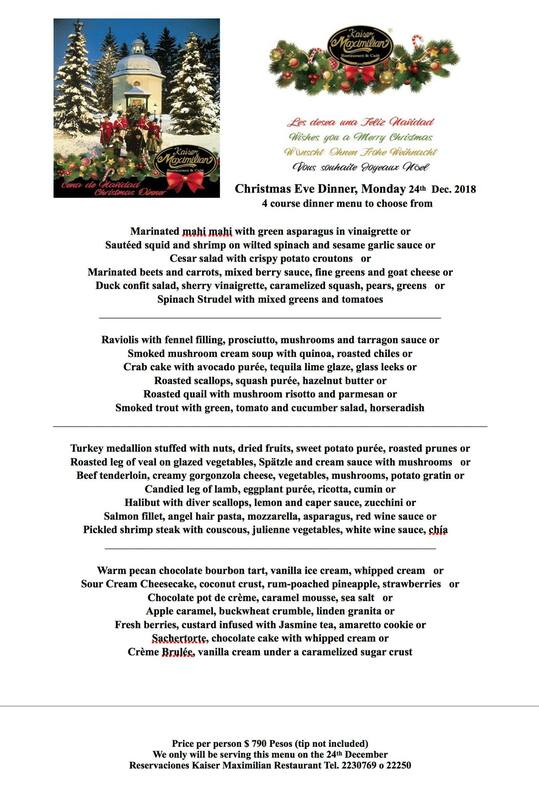 Oh, and be sure to leave room for dessert, as they’ve always got half a dozen options, including at least of couple of raw items, although we are partial to the chocolate cake (not raw). Gluten free also available. ​Talk about an idyllic location! Coco Amor is in another beautiful courtyard downtown on bustling Cinco de Mayo Street. The day that we went, the owner was short on help, so the limited menu available included burgers, hot dogs and sandwiches. 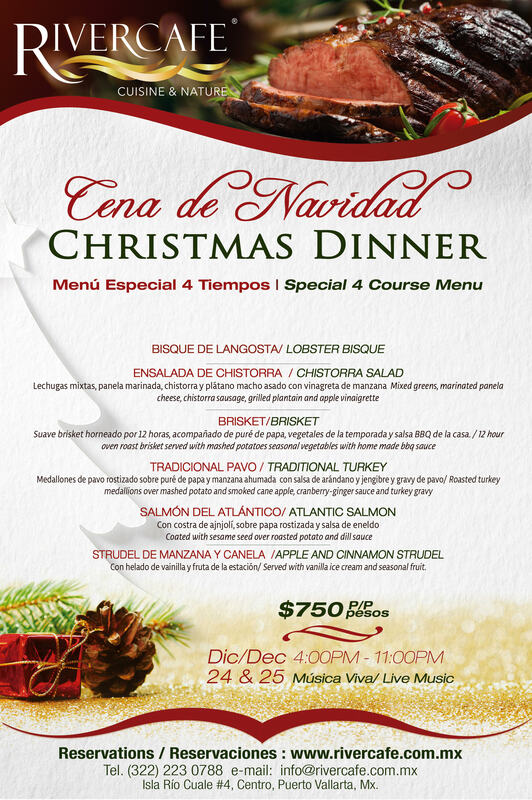 However, normally they offer lots of typical specialties including enchiladas, ceviche, and chiles rellenos. And the decor is sweet and relaxing, a perfect spot to kick back and relax while you wait for your food. Cinco de Mayo Street is filled with shops, theaters, bars, hotels, etc., so you can have lots of fun poking around the area. Located just a few blocks west of the city center, Suwa is a tiny place that offers breakfast and lunch. Considered to be one of the best vegan restaurants in town, their focus is on local, organic, and sustainable food. Breakfast includes chilaquiles (corn tortilla chips lightly fried and covered with a spicy sauce), oat pancakes, and house-made chorizo. 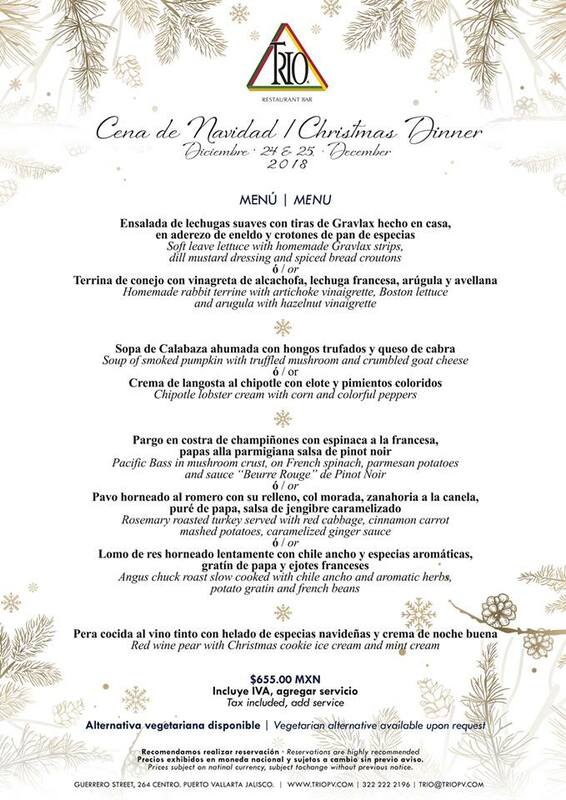 The lunch menu is always “comida corrida,” a set menu that changes daily and includes an appetizer, soup or salad, a main dish, a raw dessert, and a glass of fruit-flavored water. As part of their sustainability efforts, Suwa doesn’t offer single-use packaging or do UberEats. You can, however, bring your own containers for carry out. For the best tamales with a great selection of vegan options, look no further than Envuelto en Hojas (“Wrapped in Leaves”). They’ve got both sweet and savory tamales and two locations in town. Simply the best! Querétaro also has an abundance of Tiendas Naturistas, which are handy for vegans who wish to self-cater while traveling. These are natural food stores where you can pick up most of your staples for cooking at home or snacking on the road. Super Naturista is conveniently located right downtown on Juarez Street. City Market is the upscale version of a traditional grocery store in the swanky suburban Antea Lifestyle Center. While it’s certainly no Whole Foods, you can find a decent selection of gluten free and vegan products, Asian products, essential oils, and wine and liquor. Don’t expect a lot in the way of organic produce, however. For organic produce, the place to go is Tianguis Bosque de Agua on Saturdays from 9am to 3pm in the Los Alamos neighborhood. It’s an American-style farmers’ market where all the vendors are certified organic, with certain products in transition to organic. We were able to find fruits, vegetables and fresh herbs, bread and sweet treats, tortillas and other corn products, plants, freshly ground flour, jam and agave nectar, personal care products and even wine. If the Saturday market doesn’t work for your schedule, there’s always Costco for organic produce. The regular markets (including Mercado de la Cruz and Mercado Escobedo) have very little as far as organic produce is concerned, but they are definitely lively places to shop with excellent prices. Vegans will want to steer clear of the meat sections, however. ● Explore the history. Queretaro was where the fight for Mexican independence started, and it is a UNESCO World Heritage Site. The Aqueduct is one of its most notable features. ● Check out the wineries and arts and crafts in charming Tequisquiapan, less than an hour’s drive away. ● Hike up La Peña de Bernal, the world’s third largest monolith. ● Experience the arts and crafts of San Miguel de Allende, a shopper’s paradise with a lively expat community. ● Spend a day at one of the spas located just a short drive north of San Miguel de Allende. Your body will thank you! So, about those vegan tacos that I mentioned…It wouldn’t be Mexico without tacos, right?? The easiest way to scope out the vegan ones is to look for the sign “tacos de guisos,” which means stew tacos, and they will likely have at least one of the following three varieties: champiñones (mushroom), nopal (cactus paddles), or papa (potato). Cebolla (onion), arroz(rice) and frijoles (beans) are also common taco fillings. There are also a few places that make a “meat-style” vegan taco from soy. The best vegan street tacos we’ve found are at La Take near El Mercado de la Cruz. Elotes (corn on the cob) – a very common street food. Avoid the dairy-based toppings and ask for lime, chilli and salt instead. Tortas – a popular street food, particularly in Mexico City. A torta is a flat bread roll stuffed with fillings. Most vendors can make one with beans and whatever veggies they have on hand, such as lettuce, tomato, onion, avocado and hot chili peppers. Raspado – a slushy made with shaved ice, syrup and fruit. There are many possible flavor combinations, and most are vegan, apart from a few that contain condensed milk or ice cream. Oh, and the fruit! Fruit and fruit juices are wildly abundant. Sliced fresh fruit is often sold in cups for eating on the go. Some exotic ones you might want to try are mamey and tuna. The latter is not fish; it’s the Spanish name for the fruit of the nopal cactus. Still not convinced that Querétaro is the place to be in Mexico? Or perhaps you’re looking for some quiet rest and relaxation, and maybe even a little bit of pampering. Here are a couple of resorts in Mexico that cater for vegans. This raw and vegan retreat center in the Yucatan Peninsula offers personalized hospitality and an intimate atmosphere in a historical, colonial house. This wellness center in Cabo San Lucas offers a number of amenities, including a gym, jacuzzi, and a traditional temazcal steam bath. The hotel runs a fully vegetarian kitchen and offers lactose-free, raw and vegan options. Or do you want to experience the buzz and excitement of the big city? If there’s one place in Mexico that should be singled out as a vegan foodie destination, it has to be Mexico City. Much has been written about the exploding vegan scene in the Mexican capital. From a vegan bakery serving chocolate cookies and red velvet cake to a fully vegan taco stand offering plant-based versions of meaty fillings like al pastor, Mexico City really does have everything you could possibly want as a plant-based eater. For more recommendations on the best vegan eats in town, check out this Mexico City vegan guide by my friend Sam at Indefinite Adventure. 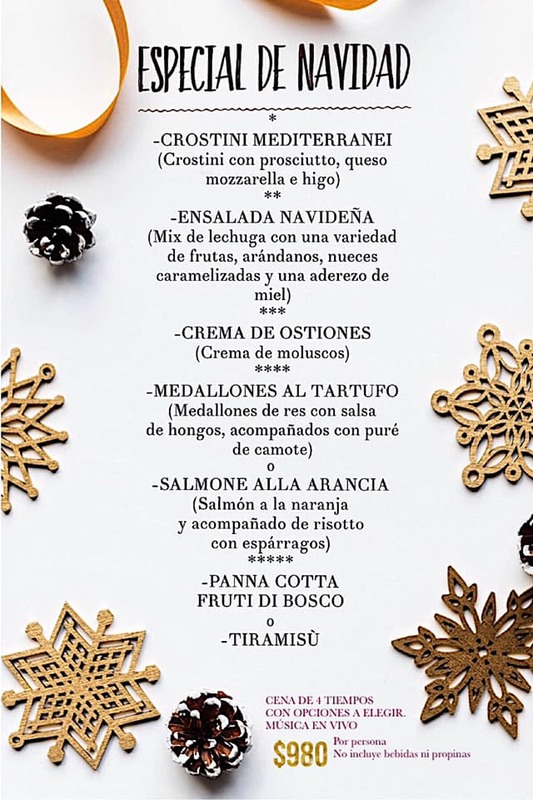 Or, if you want to leave all the research to the experts, consider joining the Tasty Bites vegan food tour of the trendy Roma neighborhood. Want to create easy Mexican dishes in your own kitchen? The resources listed below are full of delicious vegan and vegetarian Mexican recipes. Vegan Mexican Food. A website created by the Food Empowerment Project that features plant-based Mexican recipes that have been contributed by food lovers from all over the world. Dora’s Table. A recipe blog run by a Mexican woman named Dora who creates vegan Mexican recipes that stay true to traditional and regional Mexican cuisine. Dora has also written an ebook called Vegan Tamales Unwrapped. The Lotus and the Artichoke ¡Mexico!. A cookbook written and illustrated by Justin P. Moore, who combines stories of his own travels in Mexico with recipes that he learned from local cooks or concocted on his own from local ingredients while living in the Mexican seaside town of Lo de Marcos. Vegan Tacos: Authentic and Inspired Recipes for Mexico’s Favorite Street Food. This book by Jason Wyrick is devoted exclusively to Mexico’s favorite antojito (snack) – the taco. ¡Salud! Vegan Mexican Cookbook: 150 Mouthwatering Recipes from Tamales to Churros. 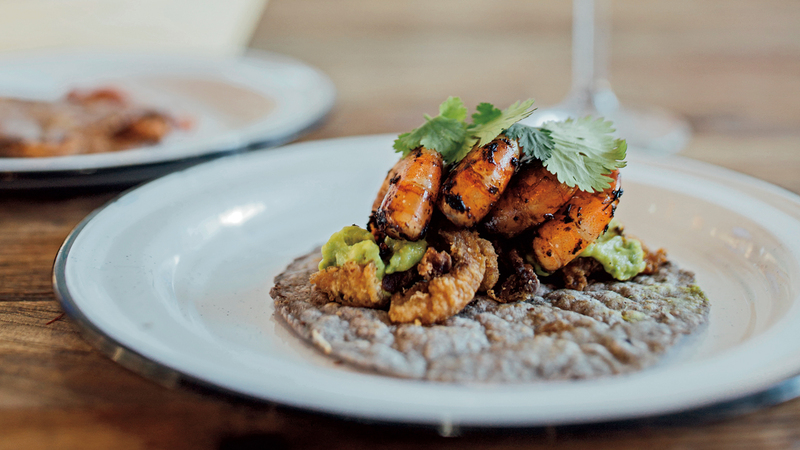 A new book by Eddie Garza, who combines innovative cooking techniques with traditional Mexican staples, creating recipes that are both delicious and healthy. The Taco Cleanse: The Tortilla-Based Diet Proven to Change Your Life. A tongue-in-cheek parody of all the detoxes and cleanses on the market these days. The book contains 75 vegan taco recipes. Viva Vegan! : 200 Authentic and Fabulous Recipes for Latin Food Lovers. A recipe book by Terry Hope Romero that covers every aspect of Latin cooking across the Americas, including a number of Mexican recipes. Decolonize Your Diet: Plant-Based Mexican-American Recipes for Health and Healing. A lacto-ovo vegetarian cookbook by Luz Calvo and Catriona Rueda Esquibel, who encourage Mexicans to ditch the fast food and return to their own culture’s food roots for both physical health and spiritual fulfillment. TravelI’m exploring the world, one bite at a time. In the last few years, California’s up-and-coming wine regions have been steadily moving further and further south. First it was Santa Barbara and the Santa Ynez Valley. Then came the wineries of Malibu, and Temecula, near San Diego. Now, California’s must-visit wine region isn’t in California at all: it’s in Baja California, 90 minutes below the Mexican border, in Valle de Guadalupe. And it has legions of in-the-know wine lovers heading there – especially for the Valle Food & Wine Festival, happening October 6-8. Valle de Guadalupe has been referred to as the Napa Valley of Mexico, and for good reason. Its 1000 foot elevation and Mediterranean microclimate create ideal conditions for growing red wine grapes, particularly varietals that don’t fare well in Alta California, and the wines being produced by the region’s wineries are worth serious consideration, even by seasoned oenophiles. Its fine dining restaurants, offering sophisticated food at a fraction of what you’d pay in America, are becoming so popular that their chefs are quickly ascending to celebrity status. But what makes the Valle so interesting is the total lack of pretense in its offerings. Envision Napa, but with no traffic, no “wine train,” no celebrity names on bottles. To visit this area is to spend a weekend in a state of low-key bliss, as long as your idea of a perfect Saturday involves good, inexpensive wine and friendly vineyard dogs. 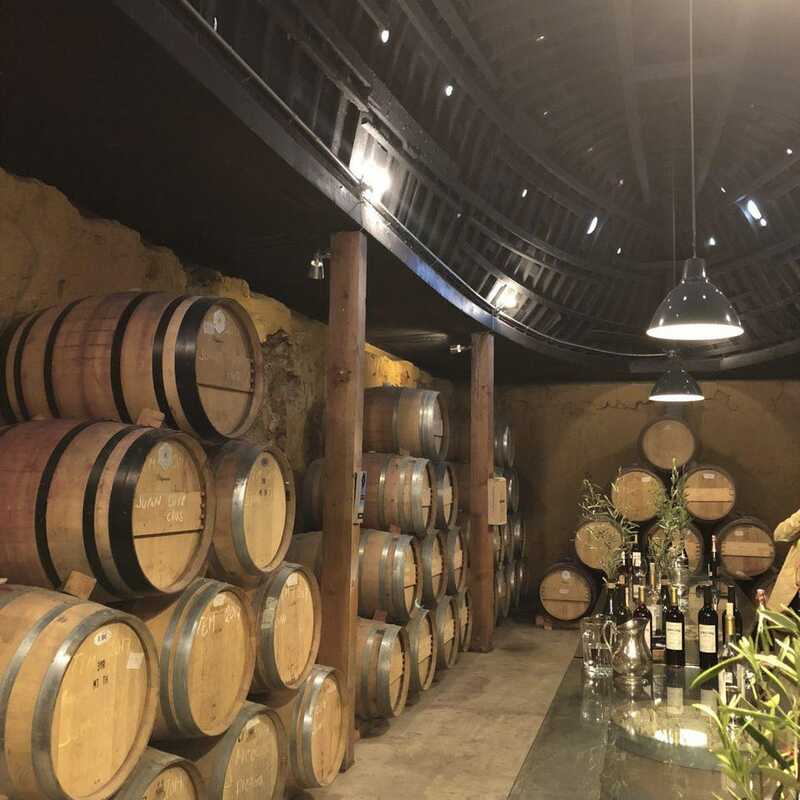 Baja California produces nearly 70% of Mexico’s wine, and there are over 100 wineries along the Ruta del Vino (wine route) in Valle de Guadalupe, all established in the last 30 years. 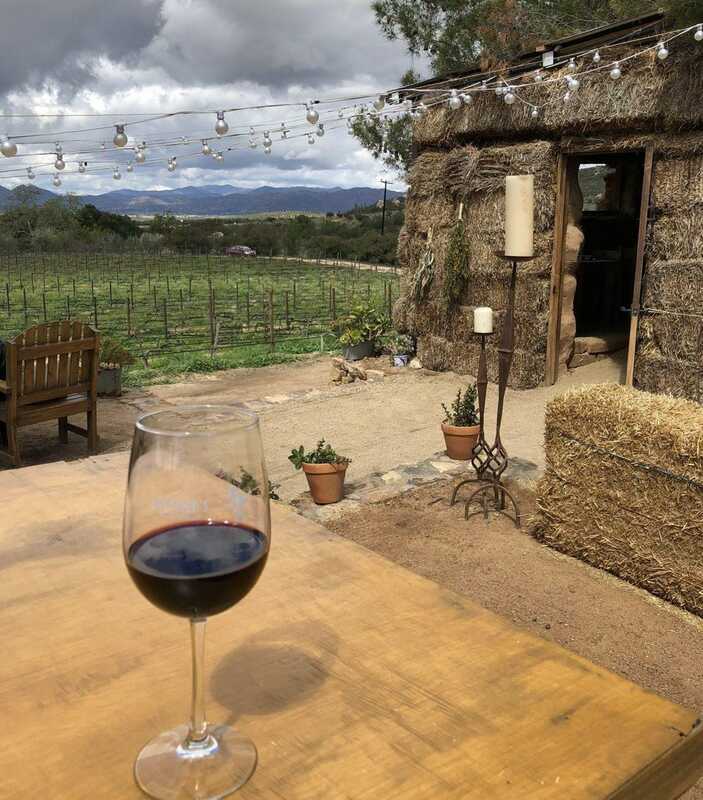 Maybe because of their relative newness, and the absence of the idea of a Grand Tradition that must be preserved, there’s a distinctly laid-back vibe to wine tasting in the Valle, but an energy of innovation and excitement. Not only are the region’s wines forward-thinking (many of them are organic and biodynamic, grown sustainably and with a minimum of chemicals) but the rules about which grapes to grow are dictated solely by the climate. The Bordeaux-style wines produced by Monte Xanic, the region’s oldest winery, work just as well as the Italian varietals going into the Nebbiolo and Brunello from Villa Montefiori just a few miles away. 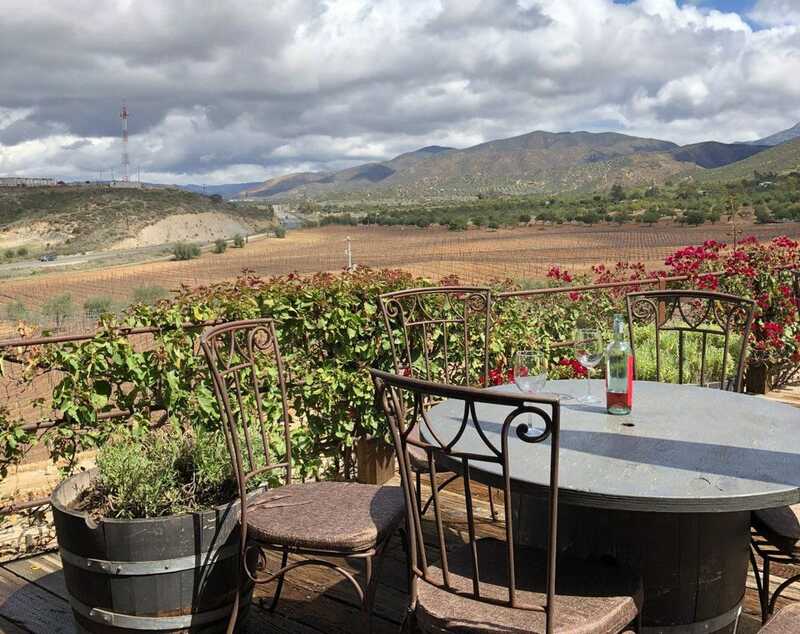 Viñas de Garza, with its terraced tasting room overlooking the vineyard, specializes in red blends like the Tinto de Mogorcito, a Cabernet/Merlot blend; and Colina Norte, made from Tempranillo, Carignan and Grenache. Vena Cava, an organic winery ripe for Instagramming, touts itself as the “hippest winery in Mexico,” and has an outdoor wine bar and a food truck on the premises. Their rules-do-not apply attitude is present in their wine blends – Big Blend is made from Cabernet, Syrah, Petite Sirah, Zinfandel and Grenache – and in the winery itself. 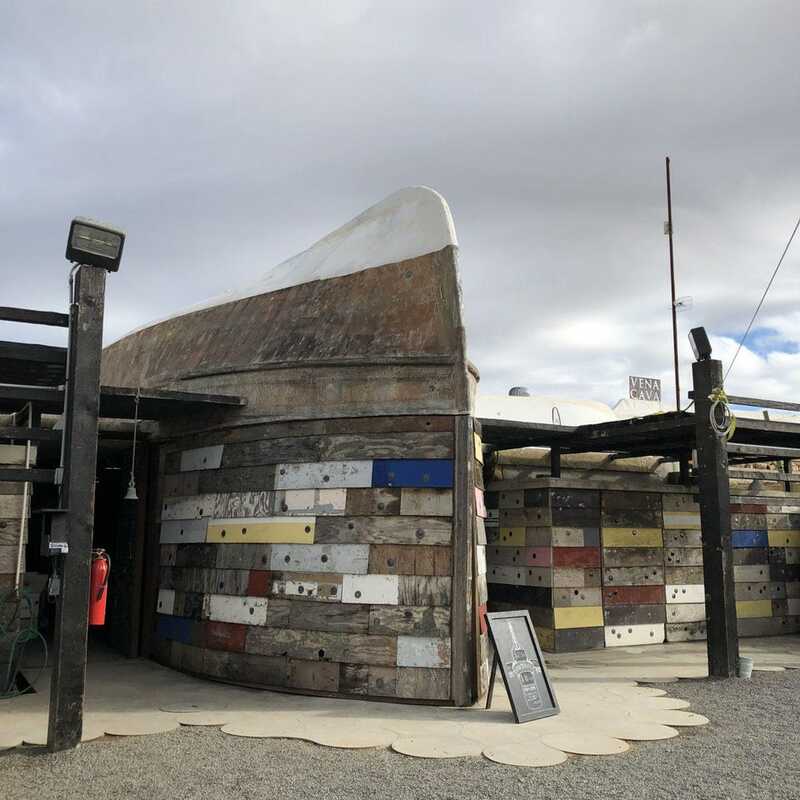 Vena Cava’s wine cave is made from repurposed, salvaged boats. The spirit of innovation isn’t just in the wine along the Ruta del Vino. Restaurants that deliver an ultra-laid back version of fine dining are also on the rise, highlighting regional cooking techniques, locally-grown ingredients and Valle wines. 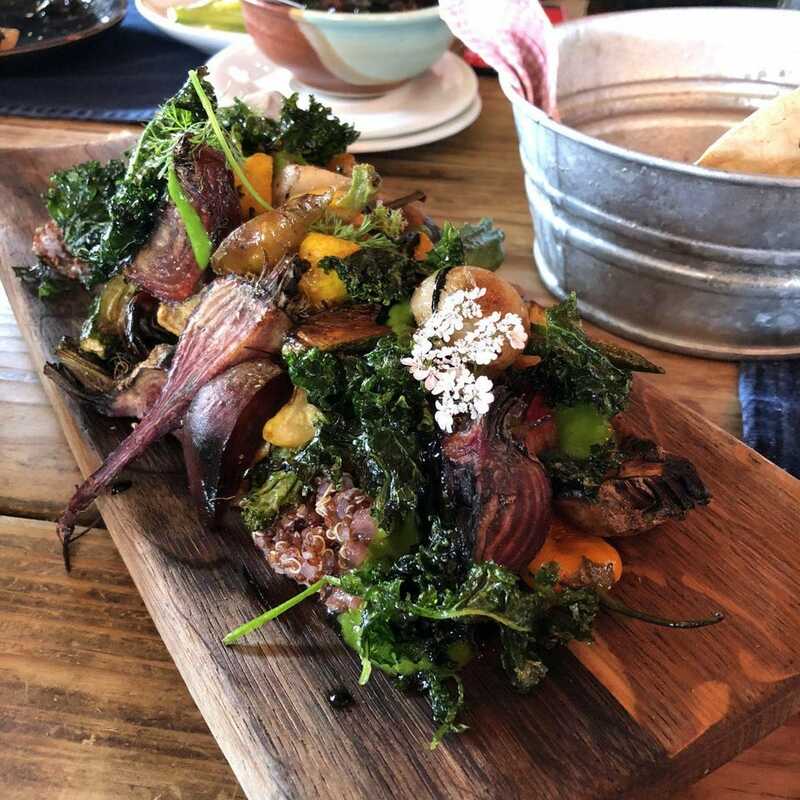 Javier Plasencia’s Finca Altozano, a mostly outdoor restaurant, delivers exquisitely simple preparations of Baja cuisine, with a focus on seafood that came in from the port of Ensenada, half an hour away, just that morning. The French Laundry of Valle de Guadalupe is Fauna, helmed by chef David Castro Hussong, which drew attention from the likes of The New York Times when it opened last year. At 27 years old, Hussong is already being hailed as a star chef on the rise for his experimental tasting menus. Drew Deckman is always mentioned third in the list of Valle chefs to watch, but is the only Michelin-starred one of the bunch. His restaurant, Deckman’s en el Mogor, is a sustainable eatery. All food is prepared in an outdoor kitchen, and all of the wine, vegetables, eggs, olive oil and more come directly from the Mogor Estate where the restaurant operates. There, simplicity is key: heaping plates of just-harvested vegetables are served roasted with roots and skin intact, cheeses are all made in the Valle and squid ink ceviche is garnished with flowers picked outside the dining room. All of the area’s momentum culminates in the Valle Food & Wine Festival, happening October 6-8. Nearly 40 star chefs from the US and Mexico descend on the valley, including Hussong, Plasencia and Deckman, alongside culinary luminaries like Nancy Silverton of Los Angeles’s Osteria Mozza and Netflix’s Chef’s Table, and Rick Bayless of James Beard-winning Frontera Grill and Topolobampo in Chicago. They’ll all be cooking locally grown ingredients in the rustic Valle tradition, using mostly open flame grills and smokers. And then there’s the wine: 25 vineyards from Valle de Guadalupe will be pouring at Saturday’s main event, which also includes live music, a Baja artisan marketplace and craft cocktails. Sunday is a more casual food truck festival: De La Calle Al Valle (from the street to the valley). It’s an exciting weekend, to be sure, but maybe it’s not the best time to make your first visit. Maybe you’d rather go the weekend after, when the crowds have dispersed, and there are winemakers filling your glass who will talk to you for as long as you’d like about all the exciting things happening in Baja’s wine scene. Or maybe you’d just rather sit there and sip, taking in the sunshine and the vine-covered mountains surrounding you. And that’s just fine, too. 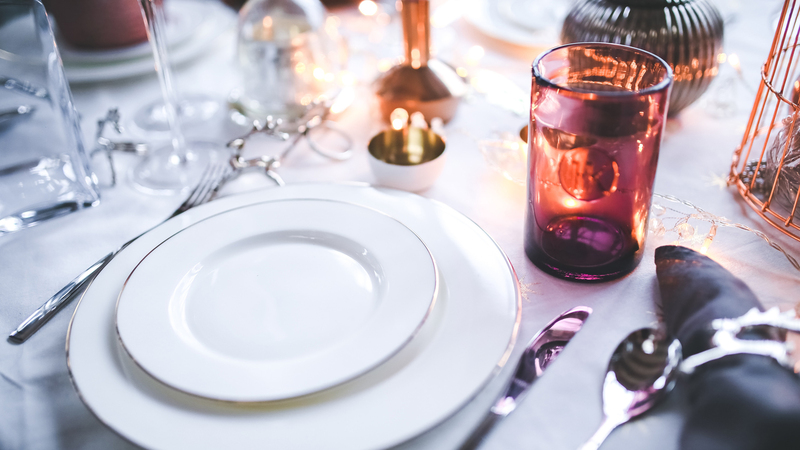 Is your venue or organization hosting an upcoming or ongoing event? We are looking for events of all kinds to share with our readers so send the details our way to be listed here and in our various online calendars! 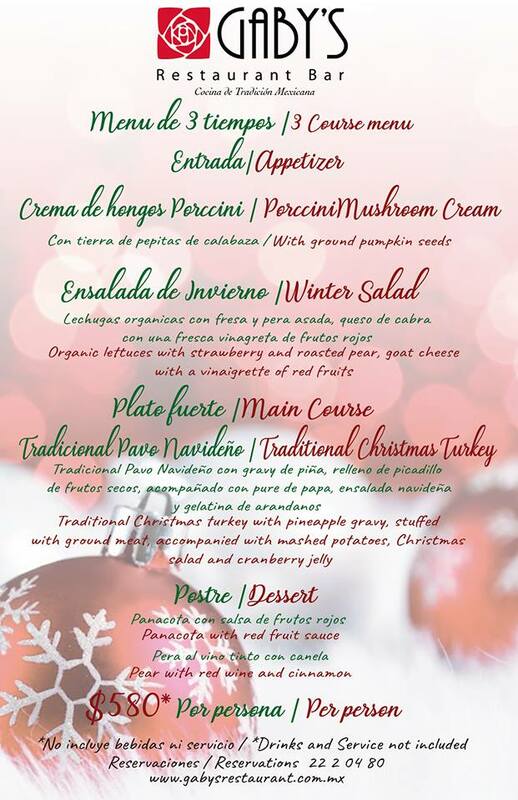 To be included please add your listing at vallartatribune.com/eventos. Deadline for print publication is Friday before the Thursday publication date, but events appear online instantly and may still be included in our email newsletters. LIFE DRAWING’ ART WORKSHOP: LOCAL ARTIST ARMANDO REYES— Join us on a new night, Wednesdays at 8pm in the theater. More information and online tickets. More info at IncantoVallarta.com. LA CRUZ MARINA FREE MOVIE NIGHT— In the VIP room at Marina Riviera Nayarit every Thursday at 8:00pm. If Mexico had a national food, it would undoubtedly be the taco. In streets all over Mexico, tortillas are filled with everything under the sun, but on the Pacific coast, smoked marlin tacos reign supreme. 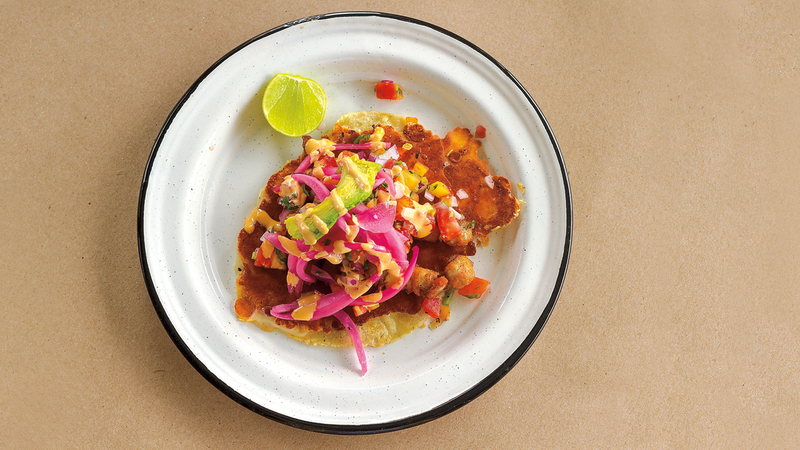 Naty’s Cocina in Sayulita is a great place to try this regional specialty. Ask for the marlin, pay at the counter, then dress your bright pink, shredded marlin with a variety of house-made salsas. Oysters are abundant in the estuary waters around San Blas, and these sopes are a beloved traditional dish born from the mangroves and marshes. 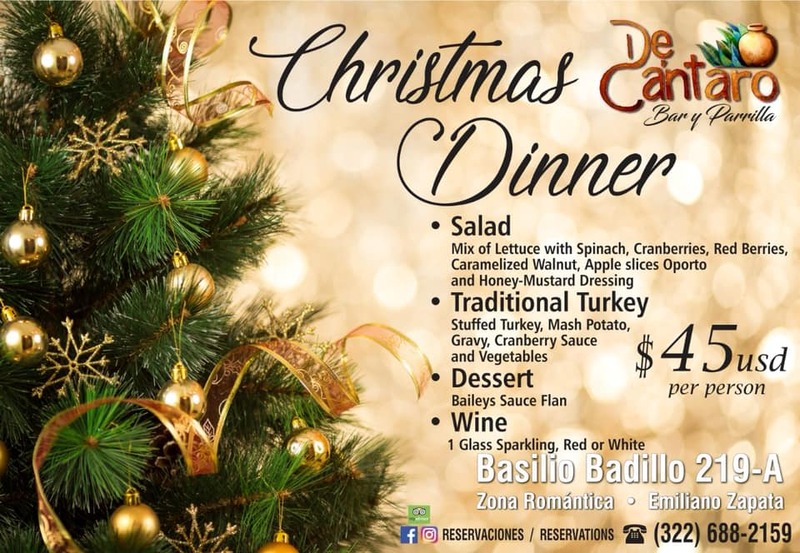 You’ll find the best sopes in San Blas at El Delfin at the Hotel Garza Canela. “We use the liquid from the oysters to make the dough for the sopes, and also to make the salsa,” says Chef Betty Vázquez, who is the gastronomic ambassador for all of Riviera Nayarit. Oyster cultivation is still an important industry in San Blas, and while they are delicious raw, this is a gourmet oyster dish you won’t find anywhere else. Often billed as “Mexican moonshine” or “the next Mezcal,” this agave spirit is becoming increasingly popular. Like tequila, it’s only made in Jalisco; unlike tequila, which is only produced from blue agave, raicilla uses many different types of agave, like maximiliana and lechuguilla, for a greater range of flavors. Made mostly by small producers, production is still fairly limited and flavors tend to be fruitier and sweeter than mezcal. Raicilla produced from coastal agave gets more sun and tends to be higher in alcohol, whereas agave grown in the hills is more floral, citrusy and complex. Move over coffee; capomo is ready for its moment. Capomo is a Mayan seed that grows on one of the largest trees in the rainforest, and (at least in the U.S.) it’s usually used as a substitute for coffee or even cacao. In Mexico, it is eaten raw or roasted, and is high in fiber, calcium, potassium and iron. The nonprofit Maya Nut Institutemakes thin crunchy cookies from this naturally decaffeinated superfood, working with indigenous and rural women and youth. You can find the cookies in San Francisco (better known by its nickname San Pancho) at Bistro Organico and the EntreAmigos community center. Instead of tequila shots (or in addition to tequila shots) try this seafood shot invented by David Elizondo at Buzzos in Bucerías, the biggest of the 23 coastal towns along the Riviera Nayarit. 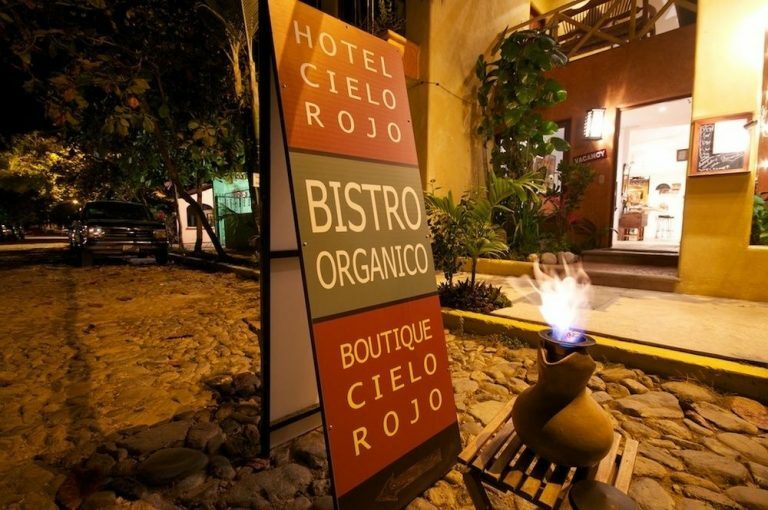 This corner restaurant is a favorite among locals and you may even be serenaded by a live ensemble playing Mexican banda music. Order a “balazo,” which means “gunshot” in Spanish. Your choice of shrimp, scallop or octopus is splashed with lime, Worcestershire sauce, local Salsa Huichol hot sauce and tomato juice. *This article was originally published in November 2017.